July is National Picnic Month, and to celebrate we’ve gathered our top pasta salad recipes. 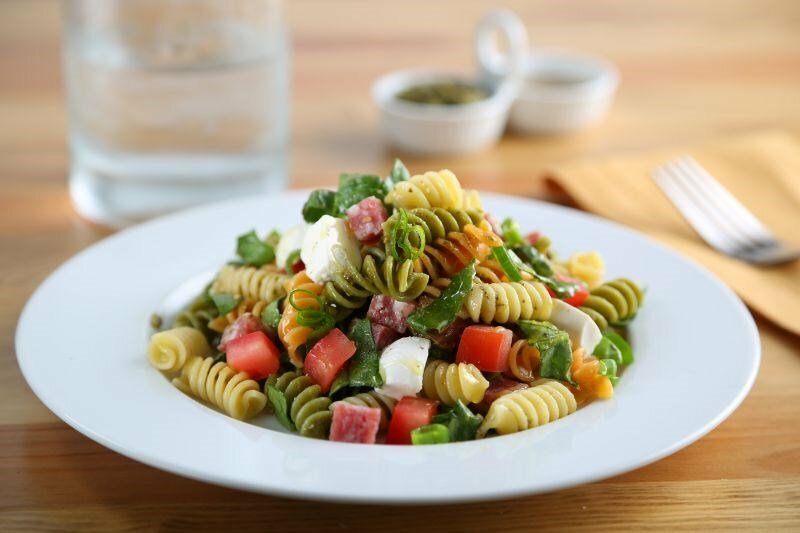 With an abundance of summery flavor and flair, pasta salads are more than “just a side”. With the addition of a few ingredients, they can effortlessly become the star entrée of your next picnic or summer gathering. Freshen up date night with a summery salad. Start with Ready Pasta and cherry tomatoes for an impromptu picnic that is ready in under 5 minutes. With hints of basil pesto, salami, fresh mozzarella, and tomatoes, this salad is a redefined classic. 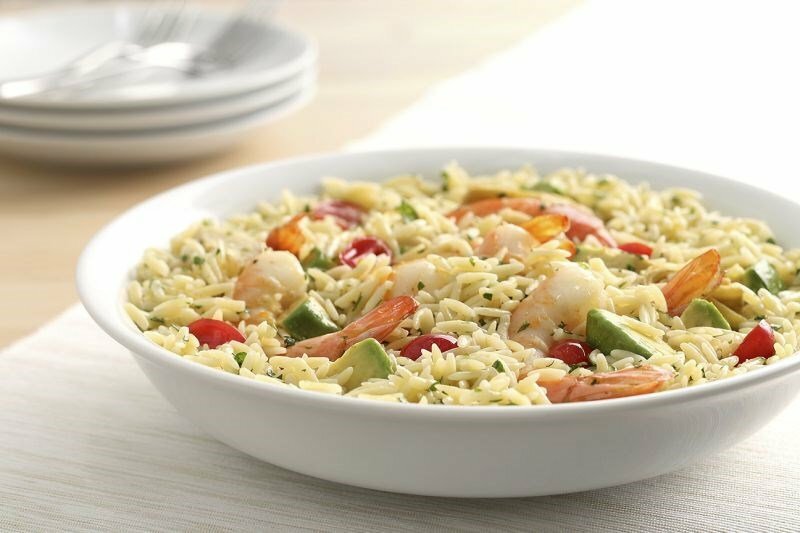 Orzo makes the perfect canvas for an entrée pasta salad packed with shrimp, avocado, and goat cheese. Take a trip to Greece for the evening. A mix of chicken, farm-fresh vegetables, and the quintessential flavors of the Mediterranean are abundant in this hearty salad.